As a part of their Genealogical Research Series, the Illinois State Archives offers an excellent pamphlet, Land Sale Records, to help you find your ancestors through land transactions. Browsing through the Original Land Owners pdf should make it easier for you to spot your ancestor despite spelling variations. 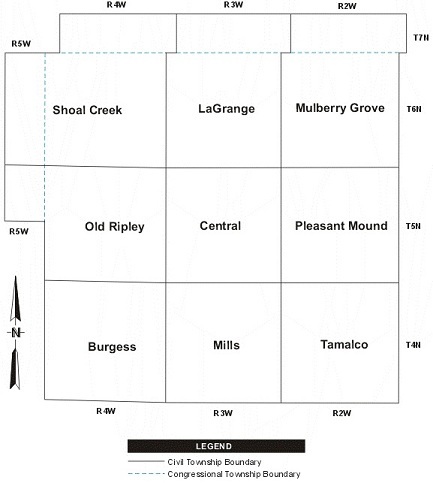 And, you can see the original owners mapped per section. The records were extracted and reformatted from Illinois Public Domain Land Tract Sales. 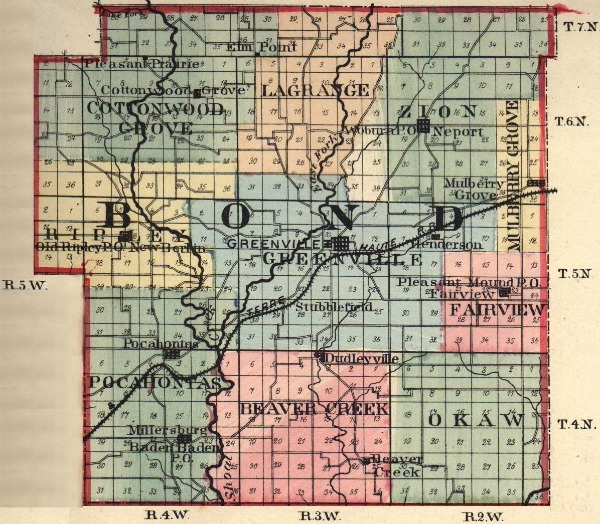 Notice the old county map, which shows Precincts instead of Townships. Usually, records refer to the townships. 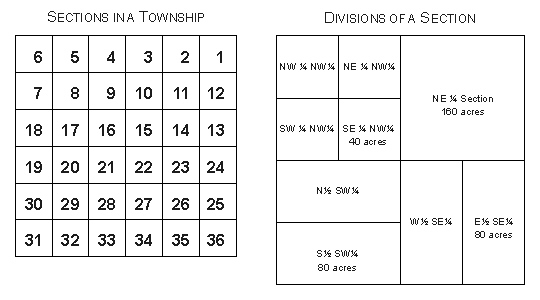 A good explanation of the system for mapping township sections is offered in the "Determining Location" topic located near the bottom of the Illinois State Archives Illinois Public Domain Land Tract Sales webpage, some of which was captured and displayed below. Trying to find a place within Bond County? Click on this link.